Ginger Fig – A sweet assortment of fig, juicy peach, and lemon, blended beautifully with zesty ginger on a base of wild currant. Sugar Cookie – Sweet and buttery, this warm scent smells like it just came out of the oven. Clementine + Green Tea – Fresh spa serenity…sparkling top notes of mandarin and fresh melon with hints of jasmine in a warm tea base of Sandalwood and vanilla. English Lavender – A clean, fresh take on the classic, with strong notes of lavender and hints of soap. Oatmeal Raisin Cookie – a nutmeg, cinnamon, clove, apple & raisin center with edge notes of grapefruit on sweet base of almond, vanilla cake and hazelnut. Apple Blossom – The juicy, delicate scent of a freshly sliced apple. Potpourri Spice – A unique take on classic potpourri, with a twist of pumpkin chutney to round out the scent. Mulberry – The deliciously distinctive sweet berry smell, a full aroma of ripe mulberries ready to be gathered. This fragrance is sure to please throughout the whole year. Vanilla Mint – Fresh peppermint with a touch of vanilla cognac and buttercream. Cocoa Therapy – Cocoa…but not chocolate! This awakening scent is true to its powdery form. Iced Lemon Biscotti – A zesty lemon rind aroma rounded out with buttery yellow sponge cake, toasted coconut and buttercream frosting. Cinnamon Cider – Perfectly aged, squeezed apples bathed in warm cinnamon aroma. Nutmeg Ginger – An aroma that knows no seasonal bounds. Warm nutmeg and zesty ginger combine to create that “something amazing is baking” ambiance. Warm Caramel Vanilla – A deliciously sweet scent embraced with the warmth of caramel and tempered with a hint of vanilla. Chocolate Orchid – reminiscent of true chocolate orchids, which smell like a fresh floral with undertones of real chocolate. Top notes: lemon, orange, bergamot, lime. Mid notes: raspberry, peach, jasmine, orchid. Base notes: chocolate, vanilla, patchouli, amber. Caramel Apple – delicate, juicy apple pairs with sweet caramel. Reminiscent of the beloved carnival food. Sugar Berries – notes of apple, cherry, strawberry, red raspberry, and sunny sweet wild blackberries. Botanical Rose – a garden of red roses blooms from this floral bouquet with top notes of rose, middle notes of geranium, and base notes of violet. 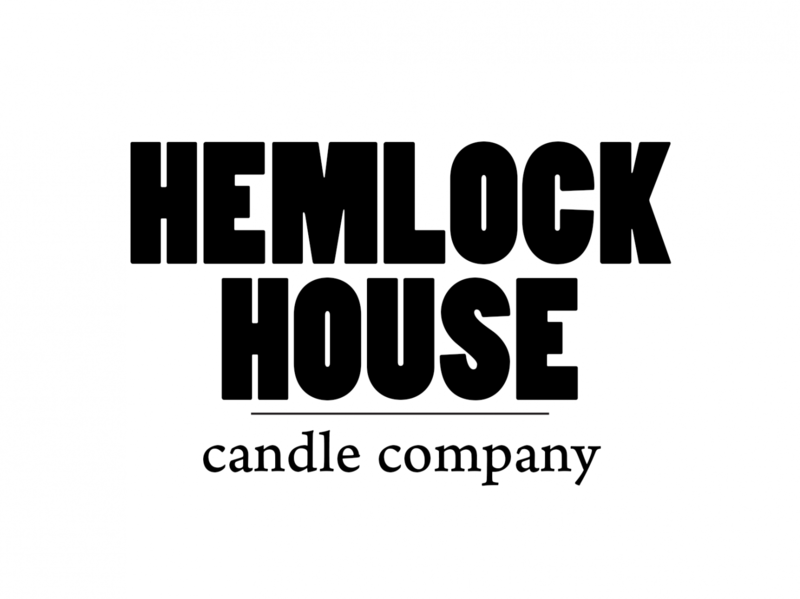 Honeysuckle Nectar – a fresh, ozonic honeysuckle blend with hints of jasmine, rose, and lilac. Orange Blossom – a balanced blend of citrus and floral notes — sweet, delicate, and fresh. Top notes of petitgrain and bergamot, middle accords of neroli and jasmine, and undertones of musk and sandalwood. Woods + Earth – whispers of earthy spices with light hints of sweet florals on a delicate background of oak moss, sandalwood, and vanilla. Champagne Pomegranate – a sparkling bouquet of grapefruit, lemon, and orange blended with fresh tones of red fruit, and a twist of crushed pomegranate seeds with hints of green foliage. Top notes: grapefruit, lemon, orange, bubbly. Mid notes: pomegranate, strawberries, and raspberries. Base notes: champagne. Coconut Hibiscus – light floral notes of hibiscus, violet, and peony are blended on a base of creamy vanilla and sweet coconut.